Our first annual Waggl Harvest is quickly approaching and we invited Captain George Dom to share his unique experience helping nurture high-trust organizations. George is a former naval officer and aviator with a career that includes leading four aircraft carrier fighter squadrons and commanding the air wing on the USS Dwight D. Eisenhower and USS John F. Kennedy. When flying for the Blue Angels, George operated in a world where people’s lives actually depended upon being able to trust one another. 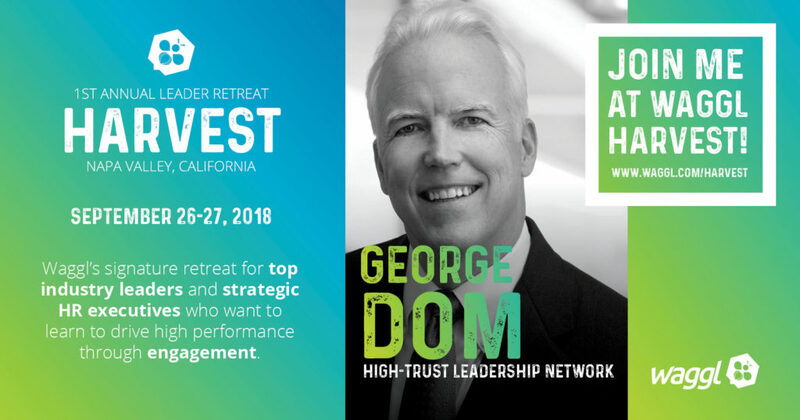 Now, George works with diverse organizations to create high-performance, trusting teams through his work leading the High-Trust Leadership Network. It takes daily practice to make leading with the 5 C’s a habit. 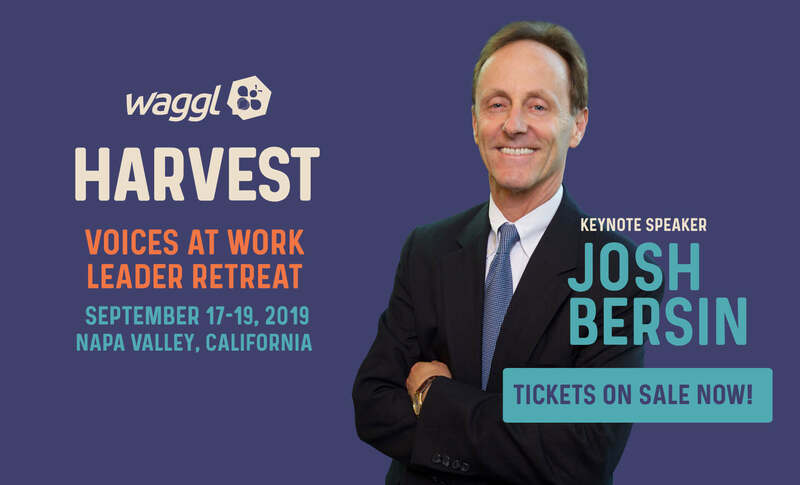 Join George at Harvest to learn how and why creating a more trusting culture can positively alter your organization. What Builds Trust Inside the Organization?